I do like a bit of a full lash look, not manga or dead spider but thickish lashes. This past 2 weeks I have bought 4 mascara's to test, well actually I lie as one was free with Cosmo mag this month. 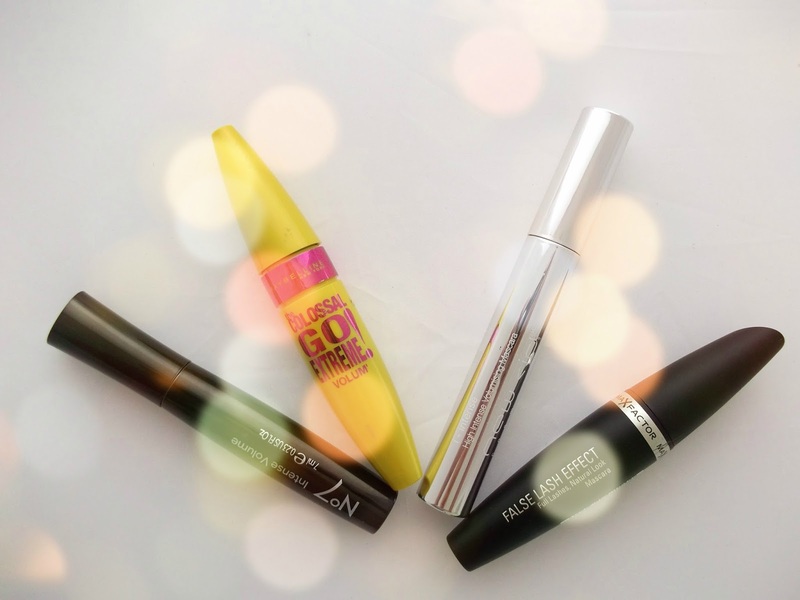 Lets start with Boots no7 Intense volume, just a note all of these mascaras are in black. No7 I have always thought of as a good mid range brand, this mascara is 7ml and around £10.00 if I remember correctly, it is a lovely quality, smooth consistency and I would say perfect for a less dramatic daytime look, I did take a couple of coats and I'm sure it would build up really well if I were not so impatient, staying power was great, it didn't flake and fall all over my cheeks by evening. Good brush in that it picked up even the tiniest lashes. Next is New Cid, i-intense high intense volumising mascara, This was the freebie with Cosmo mag, gorgeous case, we love anything sleek and shiny. 12ml of product. nice brush but a very dry consistency, it looked as though it has fibres in it, really messy to apply and fell off within a couple of hours. I am actually going to try again with this one as it's a brand new to me, I have never heard of it, and want to be fair to a new product, watch this space for more news on this brand. And finally, last but by no means least , Maybelline the Colossal Go Extreme Volum. 9.5 ml of product and a really weird shape brush, However this weird shape is actually designed as an extreme volume double pump wand, well.....who knew ? 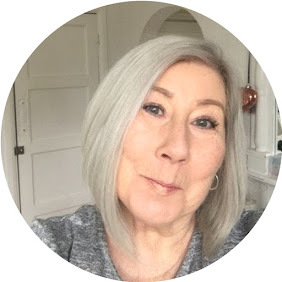 anyway its bloody marvellous, a fab creamy consistency, one coat really does do the trick, if you were going out in the evening you could have lashes that almost touch your eyebrows ! great product and at the moment it's on offer in boots at 6.99 with buy another product at half price. gotta love Boots for offers !